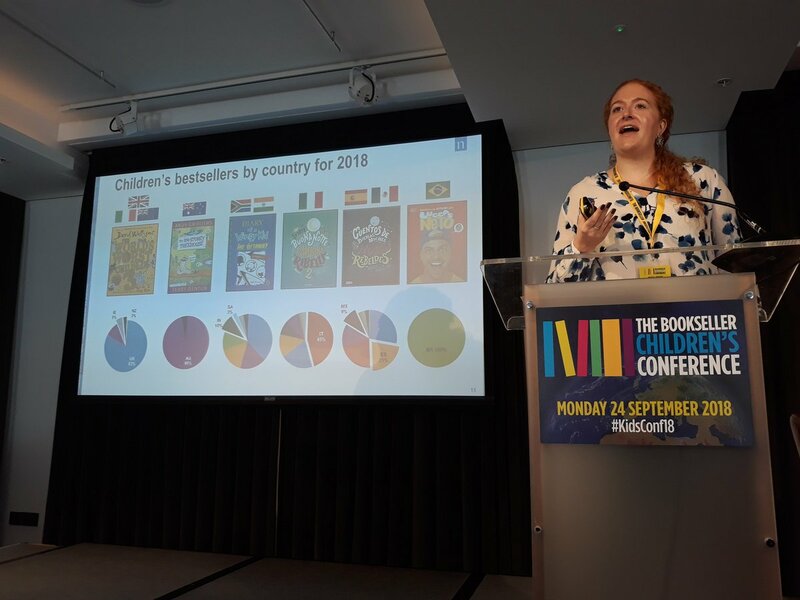 Non-fiction and better representation in books were the main topics to emerge at this year’s Bookseller Kids Books Conference in London. I have tried to collect all the notes together below. There was so much good stuff from the day that I may not have caught everything. If you spot any errors or missed attribution please let me know and I will update the notes. 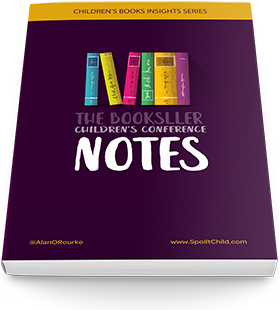 Enjoy the notes and make sure to subscribe to The Bookseller to find out about next years conference. Download the notes as a .PDF to print and read later. 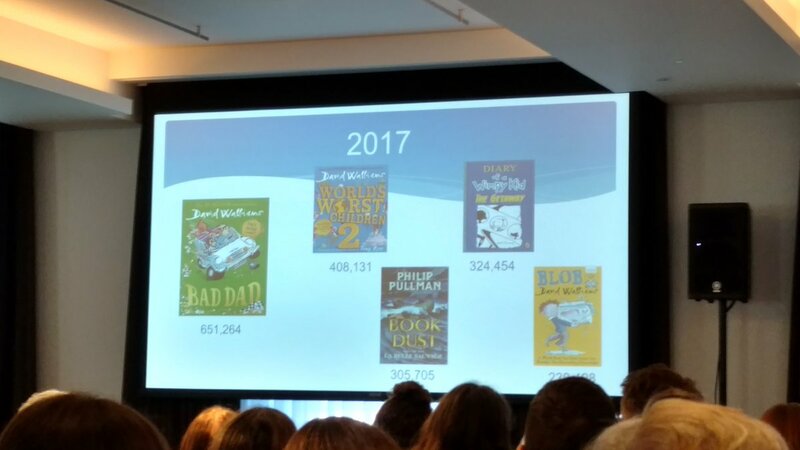 The UK children's market grew for the 4th consecutive year in 2017 reported the Booksellers @kieraobrien to a value of £383m . That equates to a staggering 63.5 million children's books sold last year. This year the signs are good as the market is up again 0.07% in the first part of 2018. However it should be noted children’s books are becoming more expensive which is a dangerous trend and can exclude sections of society already underrepresented (See BookBuddy below). According to Nielsen BookScan data, that equates to 1 in 3 books sold in the UK is a children's book. Or £1 in every £4 spent. Jaclyn Swope from Neilsen reports the UK is leading the way globally. David Stevens shared that in Ireland forty percent of the book market is kids books. Only 12 of the top 100 bestselling children authors are "celebrities. NOTE: There are no numbers on the bestselling children’s Illustrators. See Pictures mean business below. But bulk of the contribution of celebrities to the volume and value is from David Walliams. While David Walliams dominates the market Julia Donaldson leads the picture book market. Novelty and activity books is up for the year to date. Non-fiction makes up 25% of the children’s trade. 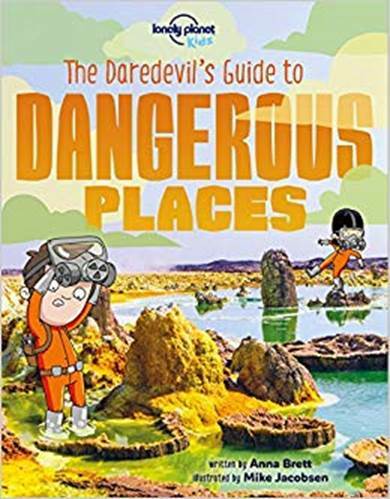 Although recent growth in non-fiction is being led by expensive gift titles that schools and libraries struggle to afford reported author Lionel Bender. The US has seen 25% growth (£62 million) but this is not reflected in the UK market. 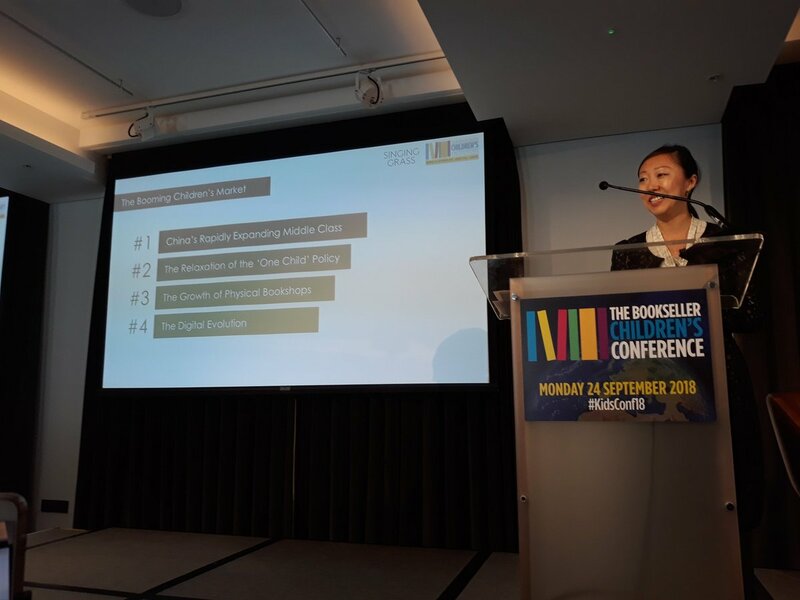 Lionel sees huge opportunities in the UK market with gaps for Picture books, Narrative, Graphic and Chapter book non-fiction. Poetry is booming with a rise in poetry book sales of 42% since 2013. Over 1.4 million adults have directly engaged with the genre when surveyed in 2016. Almost half of all kids (8-11) write poetry in their free time at least once a month. There is not much difference in the top authors from 2012 and 2017. The two Rebel Girls books are not classed as childrens non-fiction however you can see their continued influence of their success in the top titles. 62% of children's feminism book sales have been driven by Rebel Girls success. That is 36 titles to date that generate huge income. Children's fiction and YA sales are down but this is driven by a fall of 22% in YA sales. This trend is global. The only market to show growth in Young Adult this year is India. 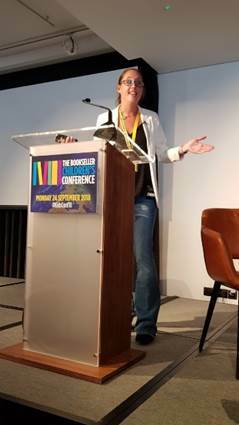 The conference opened with Hanna Otero from Lonely Planet Publishing. Hanna shared some interesting insights into the differences of publishing non-fiction into the different global markets. UK and Europe for example respond to similar cover styles. This tends to be different from the US. Later in the day Peter Peter Usborne from Usborne Books raised the counter point that versioning covers for different markets quickly leads to financial ruin. Usborne try to keep the cover unchanged to reduce costs. Hanna also raised that the US market requires "worthiness" and "schooliness" in non-fiction. As opposed to the lack of reverence and straightforwardness with-a-twist of UK non-fiction. Horrible Histories is too irreverent for US audiences! 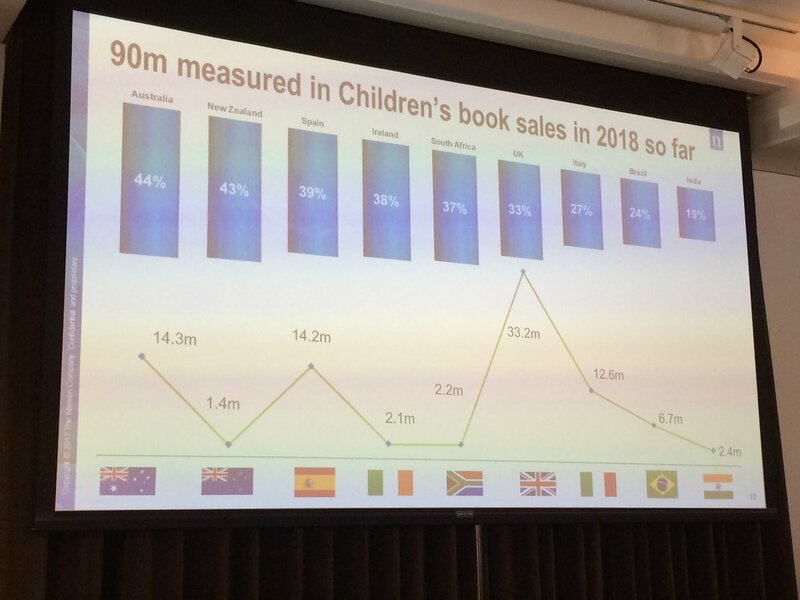 Of the 90 million in kids books sales across the globe so far in 2018, this is how that breaks down by country. 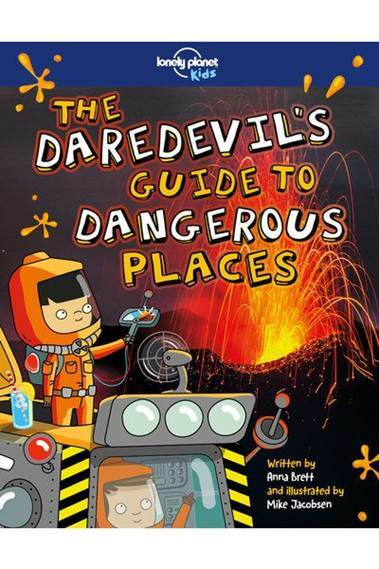 While David Walliams leads the way in the UK, Andy Griffiths sells more in Australia. In the Spanish market @H_Muncaster Isadora Moon @OUPChildrens sells particularly well with £124k in sales. 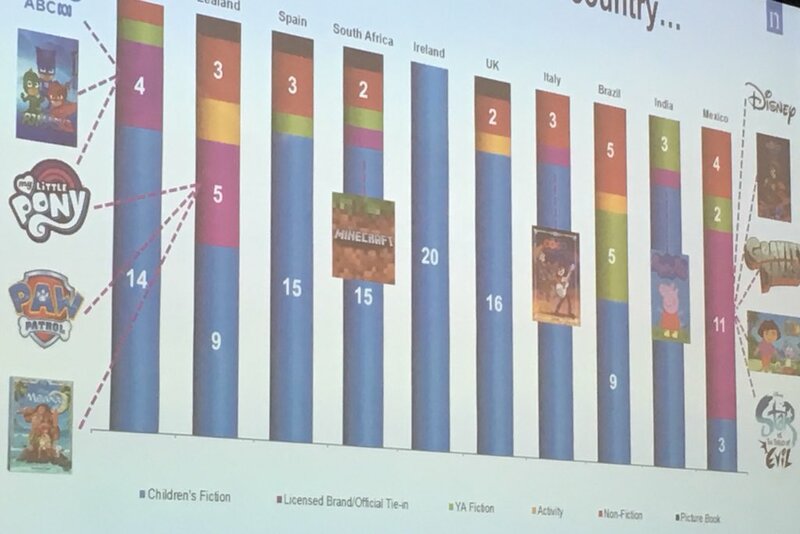 Nielsen shared the Bestselling children’s book categories globally. China emerged during the day with a booming children’s market with interesting talks from Alicia Liu and Jiayang Yaun. Expanding middle classes and the relaxation of the 1 child policy has resulted in 300 million new children in China. This middle class is seeing parents spending 54% of their disposable income on kids edutainment including books. But it is not traditional publishers but digital companies who are leading the way in this growth. The government has incentives to open libraries and bookshops to build communities resulting in a large increase in both. There are currently over 6700 physical bookstores in Beijing alone. The market trend is going cashless and people are accustomed to paying for content. Wechat (It is like an advanced Facebook messenger or whatsapp) sold 10,000 books in 20 mins! Adults are buying children’s content for themselves as well as children. Alicia highlighted that audiobooks are an underserved sector and potential opportunity in this market with not enough content. A couple of amazing speakers during the day shared their efforts to get the right books into the hands of children who need them. The wonderful Maz Evans couldn’t stand by and watch the continued funding cuts to libraries and schools for books so she started Book Buddy UK with the goal to put a library into every school (#GreatSchoolLibraries) and the budget to support it. “It is a legal requirement to have a library in UK prisons but not in UK schools” Shared Max . Which is a shocking fact. 1 in 8 disadvantaged children don't own a book and with libraries closing we are taking away any opportunity for them. But "Put a book in a school and watch it breed like a randy rabbit" . 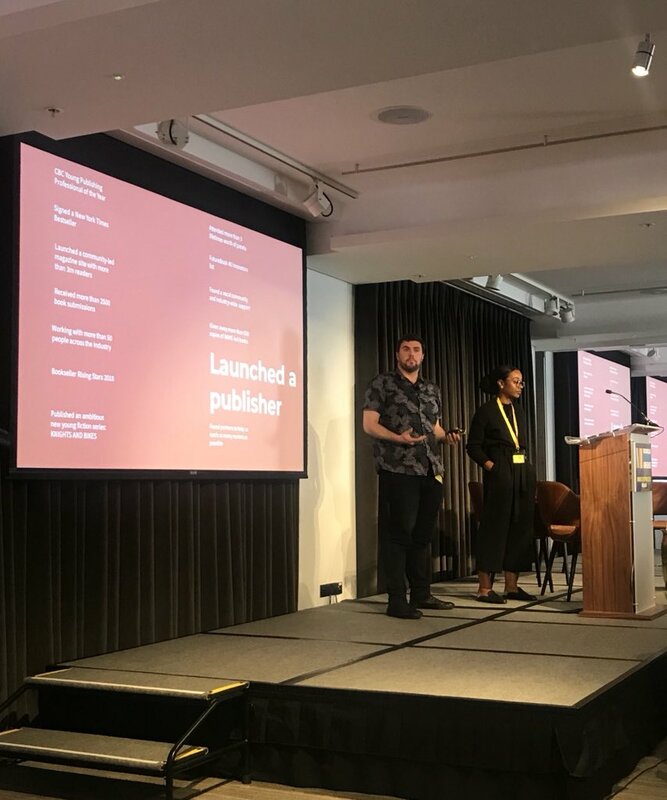 Also on the day @aimeefelone and @_DavidStevens talked about the enormous amount they’ve achieved with the new publisher Knights Of in just one year. They could see the lack of diversity in UK publishing and did not believe the often used line that it simply was not commercially viable. They set out to prove it could be and to address the need in the market and society. @clpe1 carried out a survey looking for diversity in books. Just one percent of kids books in 2017 had a BAME (Black, Asian and Minority Ethnic) funny character (out of 9,000 + new books published). 4% of kids books in 2017 had a BAME character at all. This of course does not represent UK society at all where ethnic diversity is rising at 14% of the population (40% in London). There is an opportunity, the time is right and investors in Knights Of agreed. As @clpe1 stated later in the day “BAME quality representation is crucial in the current political climate. Every child is entitled to feel safe and valued. A few speakers through the day raised the issue of building a sustainable business / lively hood for writers and illustrators. 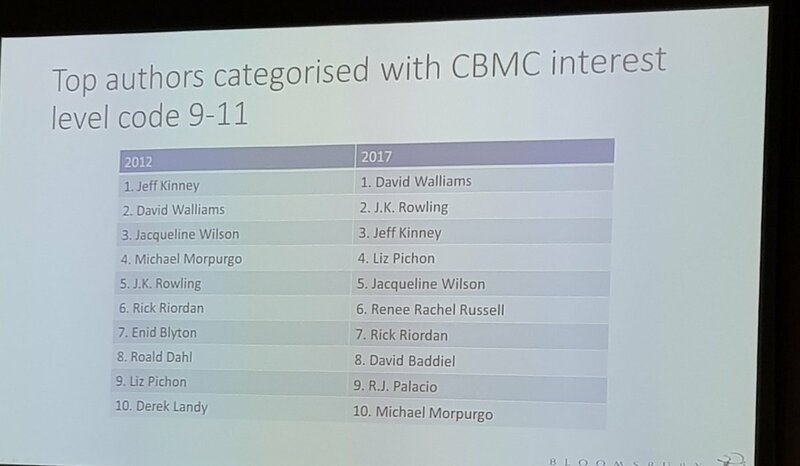 An interesting observation from the day was that the top 10 debut authors of the last few years were all fuelled by either Waterstones Book Of The Month, a book prize or celebrity backgrounds. We cannot all be celebrities but if you can bring your own audience or get access to an already established audience you can greatly influence your books success. 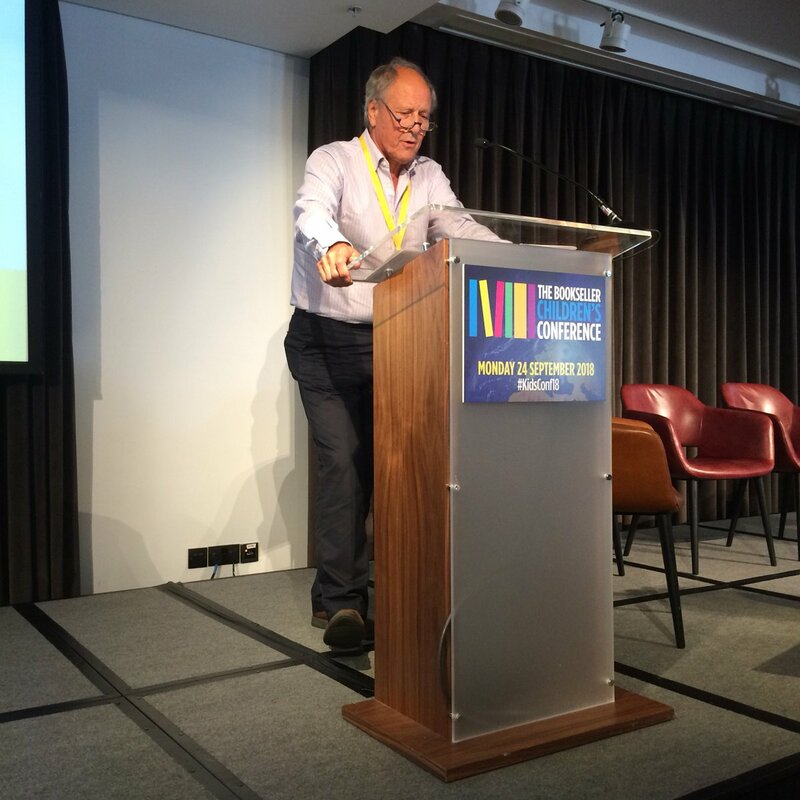 Owen Atkinson of @ALCS_UK spoke about how more transparency is needed for authors/illustrators in relation to rights. They feel a lack of power when negotiating, especially when an average mid-range authors only earn £10.5k a year. Author Stuart Ross shared his experience of the power of school visits to reach children who wouldn’t normally have access to books and authors. It is also a great way to sell books too. A sentiment backed up by the panel discussion later. Author Matthew Syed asks why don’t we do book tours for non-fiction authors? 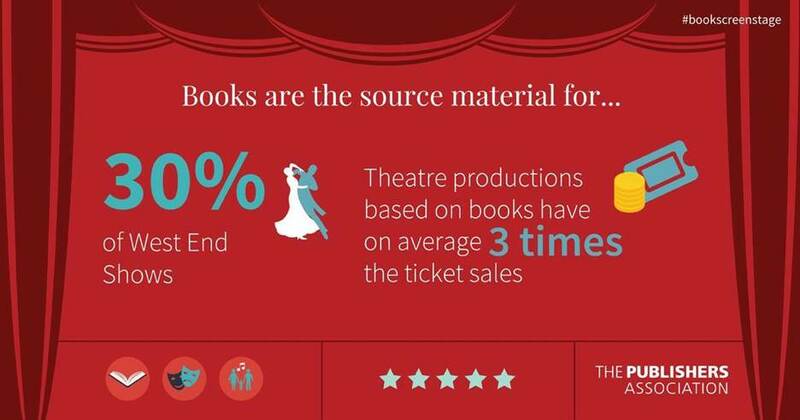 But @AuthorsAloudUK says there is simply less interest in requests for non-fiction authors. Are we pitching into schools badly? Are we pitching at all or waiting for requests? During the event online (But not part of the conference), Sarah McIntyre and team (@sonispeight @mrjamesmayhew @mrphoenix) launched the new site http://picturesmeanbusiness.com. If you look again at the best selling books up above, the scary part is that these numbers are based on incomplete data. Which means that publishers and booksellers are making creative and business decisions based on incomplete data. The top selling books are most likely from illustrators Axel Scheffler or Tony Ross but we can’t be sure of that because illustrator information is currently not tracked. It just needs publishers to include illustrator information when submitting books. 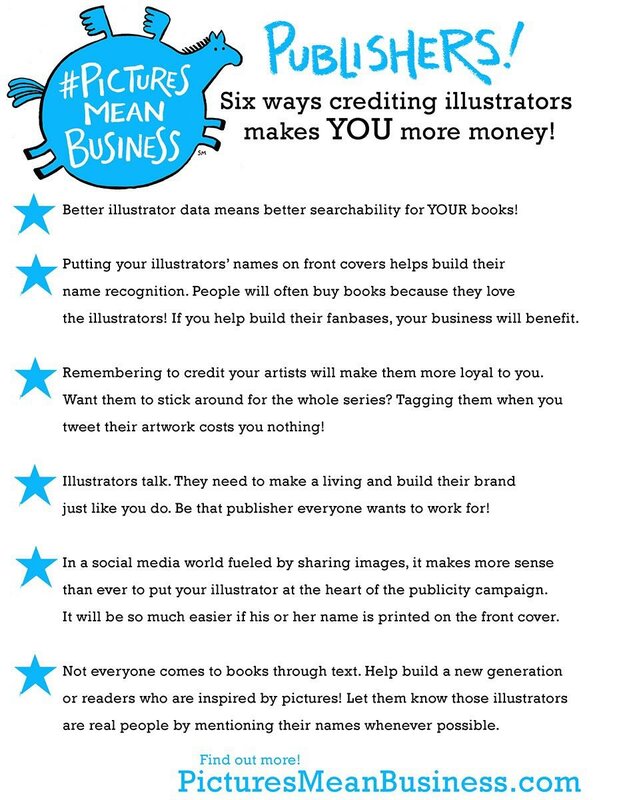 Here are top reasons why this makes sense to publishers. 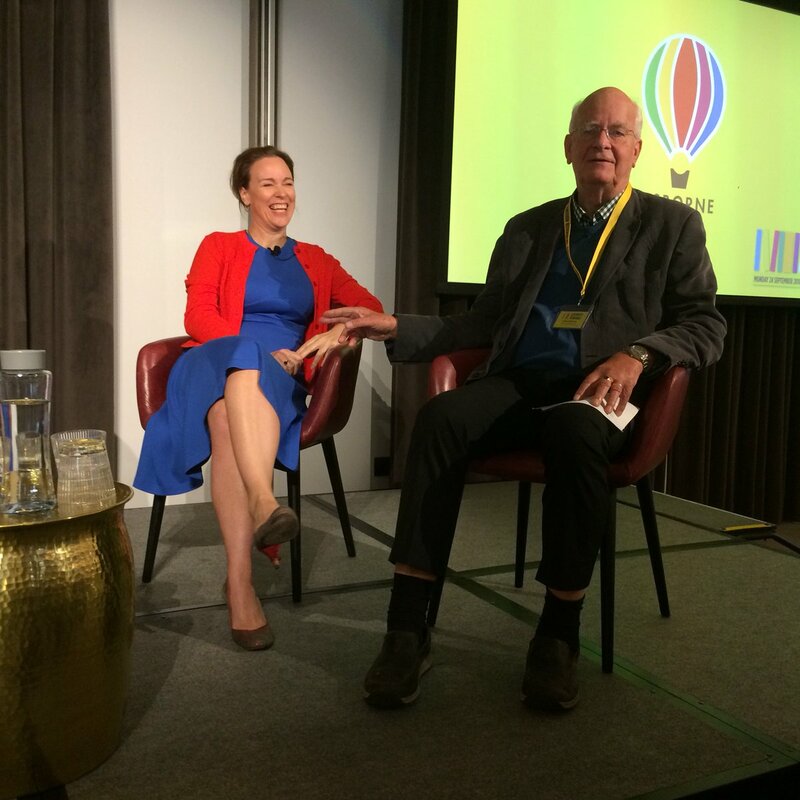 Peter and Nicola Usborne shared the stage to talk about their 45 years of experience publishing non-fiction in Usborne Publishing. Usborne is the UK's largest independent children's book publisher and publish worldwide for children of all ages, from baby to teen. Peter realised the importance of developing the Usborne look from the first Know How books in the 1970s. He realised the value of visible brand and quality. There was some talk about ‘non-fiction’ being the poor relation in children’s publishing but Usbourne proves how untrue that is. Continuous book awards and nominations. Growing sales, and more importantly profitability, worldwide. 2/3 of Usborne sales are overseas. Peter sees huge benefit in a series relative to one-off books in publishing. It can be a great source of commercial success. However it is high-risk. If you mess up a series, you lose more money than if you mess up a one-off. Usborne are not threatened by online. They realise that all reading is reading. They meet the children where they are. Peter Usborne aspires to give away books as part of e-libraries. He believes it is an online adventure to get more books into children's hands. “Good books, good jobs, good charity. That’s what Usborne is all about”, says Nicola Usborne. Traditionally publishers generate additional value from licencing foreign rites. Sam Hutchinson of @bsmallbear talked about operating in a global market as a micro publisher. 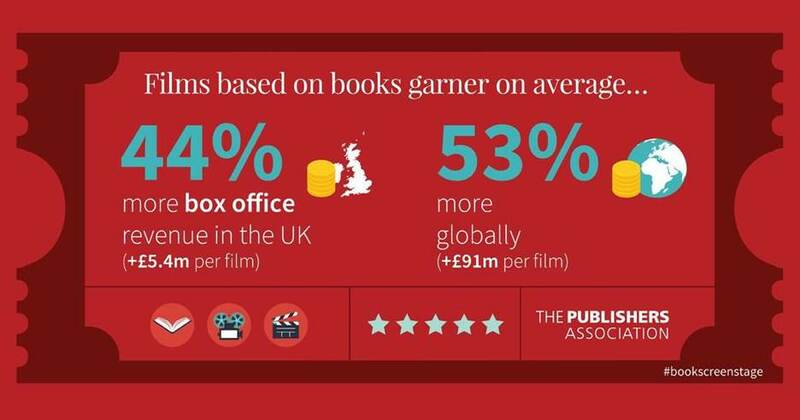 They sell foreign rights in 35 languages and this generates 65% of their income. Put publishers are starting to look beyond books. @NosyCrowBooks aim to own the world rights/ media rights/merchandise rights so that they can exploit these to other mediums including merchandise, audio, enhanced books, film and TV. HarperCollins Publishers are experimenting in this area with an AR (augmented reality) detective book/app called @MyStoryball and Story Castle . It’s powered via a mobile app, they have a physical character from the book they can hold and accompany them on the story’s journey. But @carltonbooks are the leading publisher bringing books to life with AR. They have sold 4.5 million AR books globally. Audiobooks are on the rise and interestingly are not eating into print sales as feared. HarperCollins are becoming more innovative when producing children's audiobooks using more music, different voices and audio effects. They are becoming more like a radio production. Over in the media stream, Eli Rezinsky gave insight into how the most successful TV and film adaptations are based on books. Of the 20 highest grossing films only one, James Cameron's Avatar, is based on original material , said the economist. Competition for material is huge now. However there are so many elements to the licencing and development process. It takes a long time shared Emily Hayward Whitlock, Head of Book to Film, The Artists Partnership. 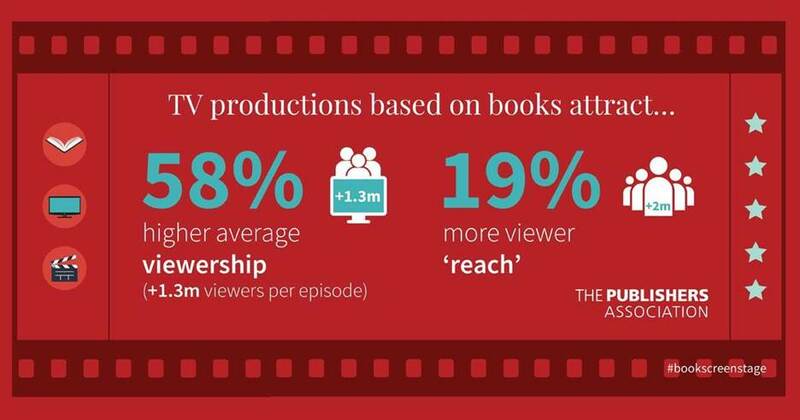 During the conference the Publishers Association shared on Twitter their stats on the benefits of licencing books for film which are worth re sharing here. The Top 500 Influencers in Childrens books UK and Ireland.